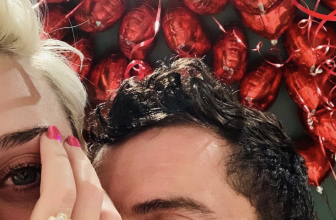 It’s been reported that singer, Justin Bieber has proposed to model, Hailey Baldwin, during their holiday together in the Bahamas. 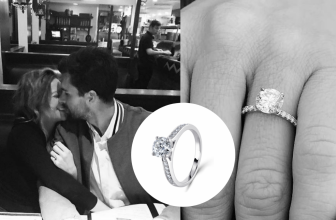 Whilst the pair had been dating back in 2016 before a tense breakup, they had only rekindled their relationship again in the last month. 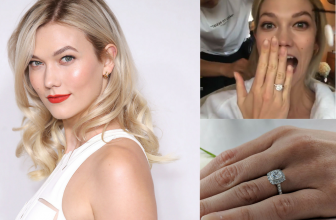 Their engagement has been officially confirmed, but fans were quick to spot the stunning diamond ring Hailey had suddenly sported on holiday days before their announcement. 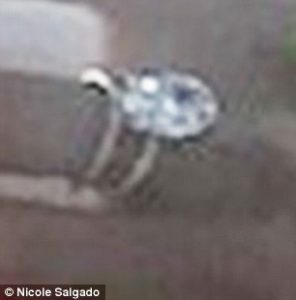 The ring appears to be a large oval diamond solitaire, with a double band and pavé shoulders set in what looks to be either platinum or white gold. 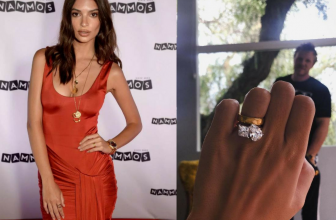 Many people have been quick to draw comparisons between Hailey’s ring and actress, Black Lively’s engagement ring, who also opted for a striking oval-cut diamond. Over the last year the demand for oval-cut diamond rings has actually increased greatly, with pear-cuts and oval-cuts at the forefront of the engagement ring trend, over the classic princess-cuts and round brilliant cuts. 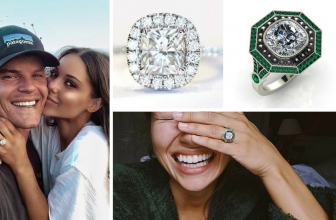 Whether this trend has been led by celebrities, or has been created by people looking for rings with a contemporary feel it’s hard to tell, but either way it’s clear that ovals are here to stay! 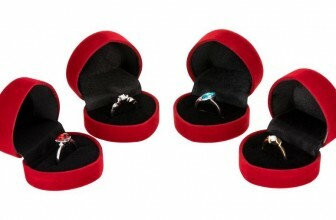 A great benefit of the oval cut is that it is a universally flattering shape. 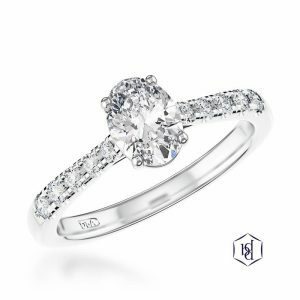 For short fingers or long fingers, this delicate shape can have a lengthening or a balancing effect, making it an excellent choice for everyone. 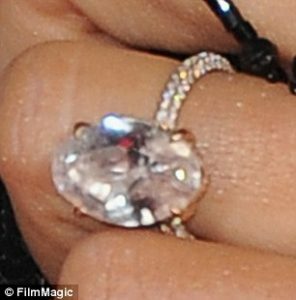 Exuding effortless sophistication, it’s not hard to see why people opt to sport this diamond trend. 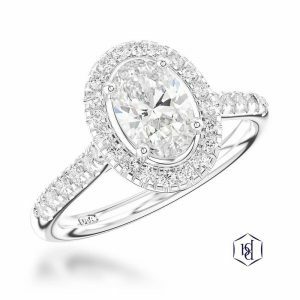 To celebrate Hailey’s engagement, we’ve selected an array of our very own oval-cut diamond engagement rings in store for you to cast your eyes over. If you’re interested in any of the images shown below, please don’t hesitate to get in touch with us to register your interest. 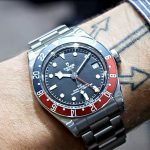 Special Events: Beers, Burgers, Beards & Brogues - First Look at TUDOR's Basel 2018 Collection!